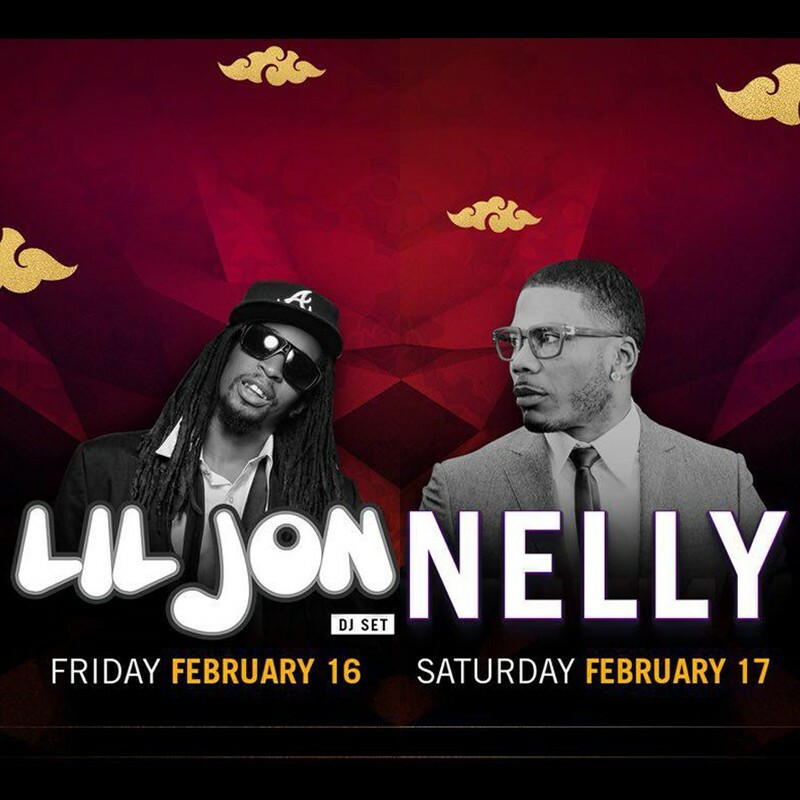 Mark your calendars for an exclusive all out Chinese New Year party this weekend as two-time Grammy-winning rapper Nelly and American hip-hop icon Lil Jon headline at the Cove Manila in Okada Manila! 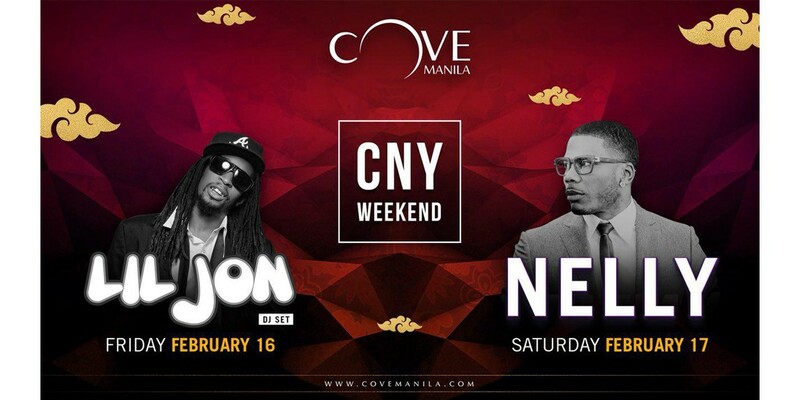 The hippest weekend party of the love month is about to go down with a bang this Friday, February 16, as Dirty South crunk movement pioneer Lil Jon opens Cove Manila’s much-awaited weekend party and busts out his top hits "Snap Yo Fingers," "Get Low," "Live the Night," and "Turn Down For What." Come Saturday, February 17, Nelly takes over the stage with his chart-topping hits such as "Dilemma," "Hot in Herre," "Shake ya Tailfeather," "Ride Wit Me," "Over and Over," and "Just a Dream", and party with what is expected to be another massive crowd at Southeast Asia’s biggest night club and beach club destination. 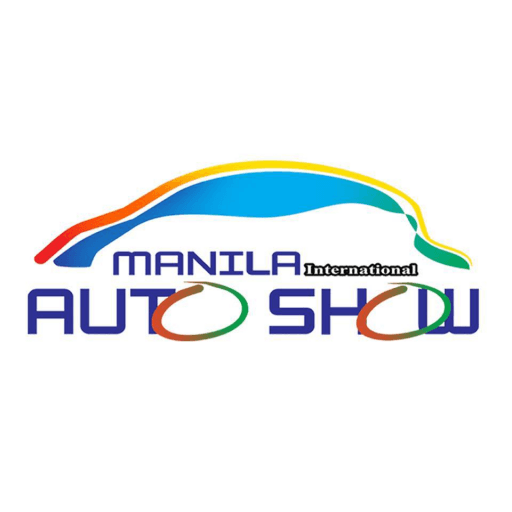 Tickets start at Php 3,500 for males and Php 2,750 for females, both inclusive of 2 drinks per night. 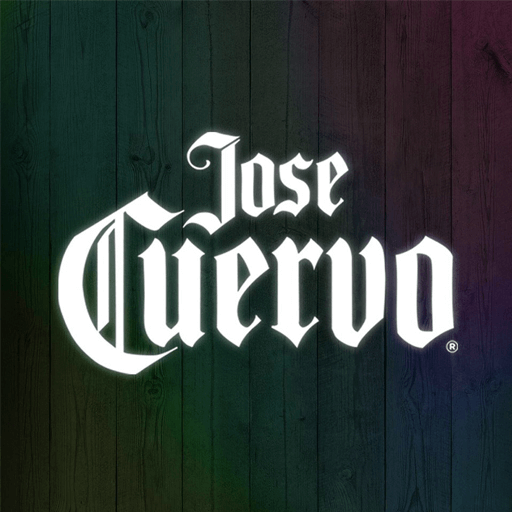 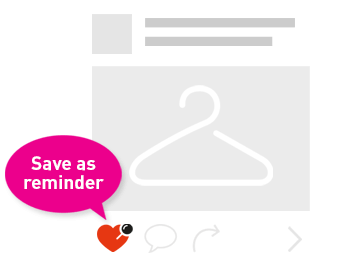 Doors open at 10:30 pm. 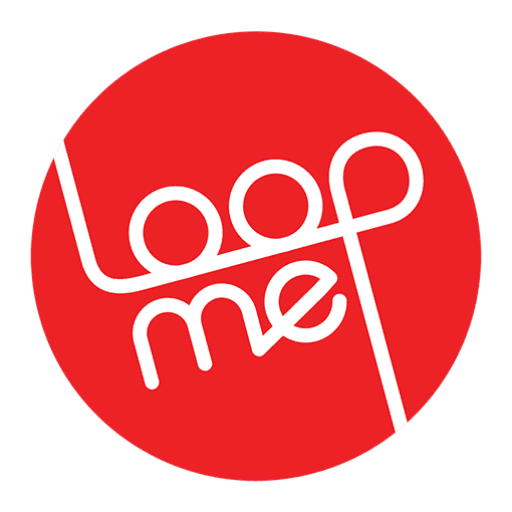 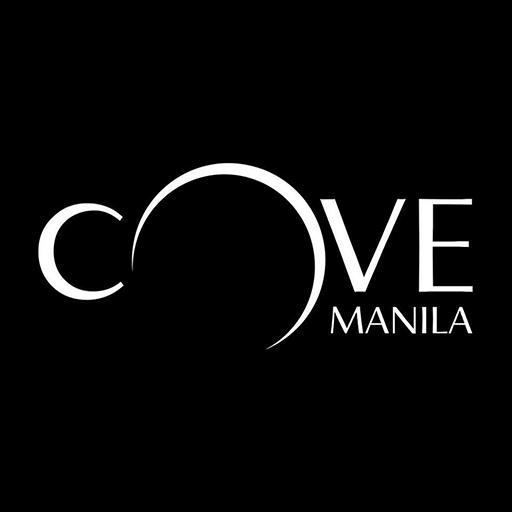 For more information, visit covemanila.com or follow their official Facebook page.